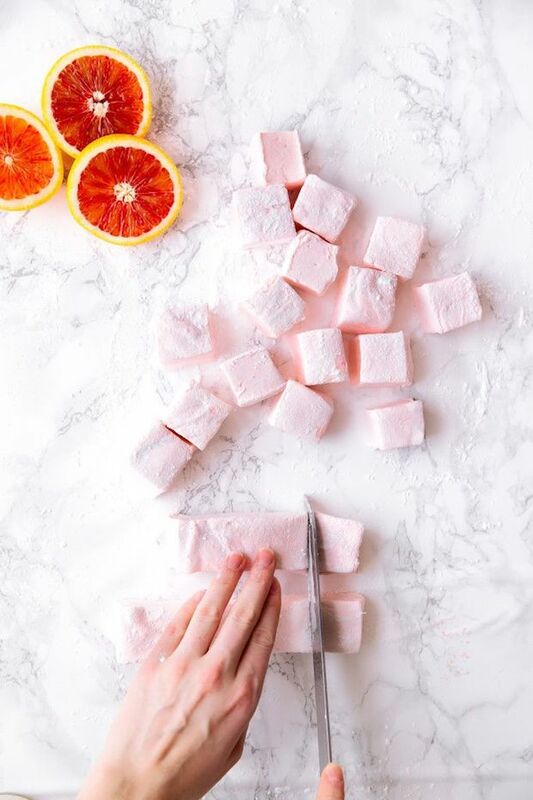 A recipe for blood orange marshmallows... this is a must try! Betty White turned 94 yesterday and I'm low key obsessed with her. Kate's tan and turquoise pairing is so darling! A 20 minute living room workout that I will definitely be doing tonight. I just used this to unsubscribe to 100 (!!!) email subscriptions and totally recommend doing it as well. 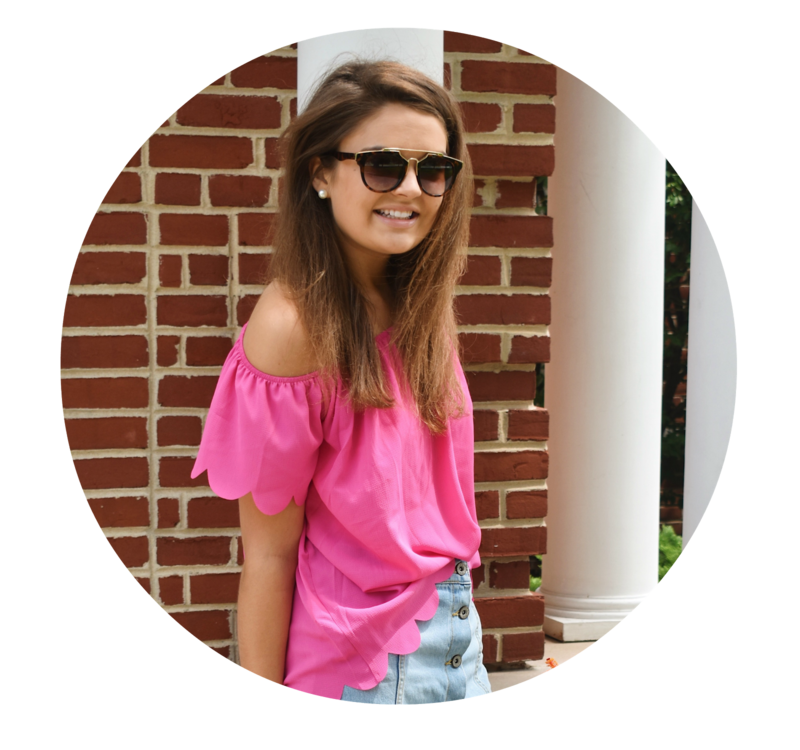 Kate Spade launched a workout wear line... BOW my goodness. Take this quiz to see if you're Kendall or Gigi - they're BFF goals to the max. My new motto for senior year #yolo. Have a great Monday! Today is my first day after the cleanse and I can't believe I lasted 14 days!